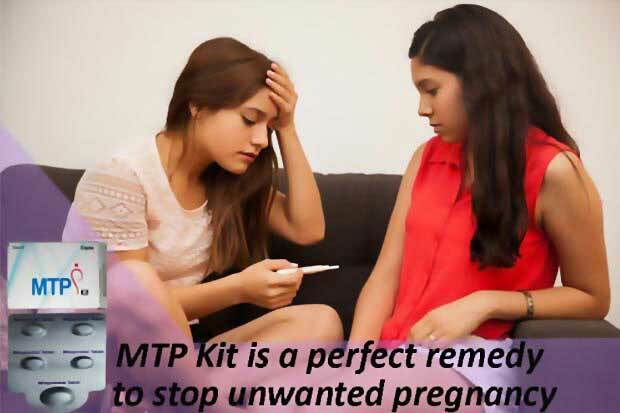 Medical abortion is a non-invasive technique of terminating an unwanted early pregnancy. The oral preparation for medically terminating a pregnancy is called abortion pill or abortion medication. The medical abortion procedure involves taking these medicines and observing the symptoms for a week, finally confirming the procedure success after 10-14 days. 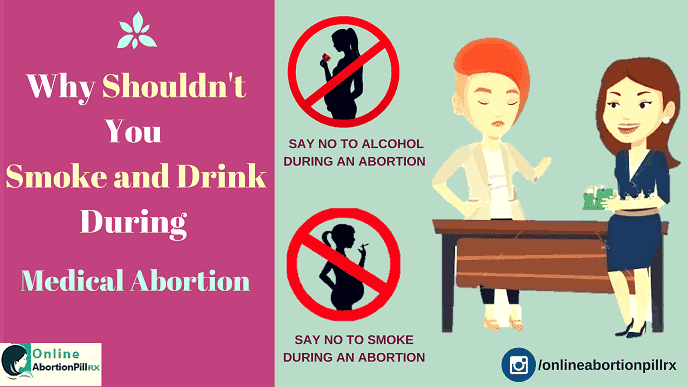 What is the procedure of medical abortion? There are two medicines involved, an anti-progesterone medicine- Mifepristone and a prostaglandin medicine- Misoprostol. The first medicine is taken orally while 4 pills of Misoprostol are taken on the next day, either buccally or vaginally. Medical termination of pregnancy using abortion pills is a safe abortion procedure. The user, although, must follow the instructions given by the healthcare provider. Where can I buy abortion pills? Once you receive a prescription letter from the healthcare provider, you can buy abortion pills online or from the local pharmacy stores. Many women prefer buying online abortion pills as it allows them to maintain privacy about pregnancy termination. Are there any side effects of medical abortion? 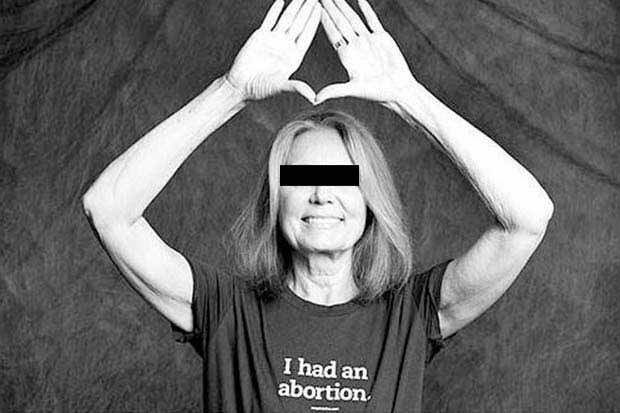 How will I come to know if the abortion is successful? There are two symptoms of medical abortion is completed. (1) Cramps (2) Vaginal bleeding. The cramping lasts for a few hours while bleeding can continue for a week or more. The users must note that though these two are important symptoms of medical pregnancy termination, they must not be confused with the confirmation. The user must confirm the efficacy of abortion medicines with a pregnancy test. Am I eligible for a medical abortion? Will it affect my menstrual cycle? Medical abortion does not affect your menstrual cycle. You will have your menstrual periods after the abortion procedure. Even the fertility of the woman remains the same as it was before the medical termination of pregnancy. Am I allowed to breastfeed during the abortion procedure? A woman who is undergoing a medical abortion procedure must not breastfeed her baby as the abortion pill elements can be passed in the milk and it may affect the child. Instead, you can collect the milk using a breast pump and feed it to the child during the process. You can resume breastfeeding soon after the medical abortion procedure. Am I allowed to smoke or drink during the procedure? You must not drink or smoke during or immediately after the medical termination of pregnancy. The aforementioned are some of the frequently asked questions about medical abortion. 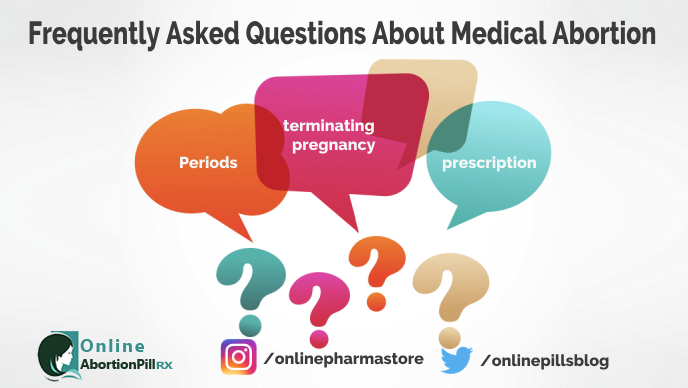 If you happen to have more questions or concerns relating to abortion tablets or medical abortion procedure, you can speak to your healthcare provider or consult online healthcare experts.